I AM PASSIONATE ABOUT HELPING FEMALE ENTREPRENEURS MAKE THEIR DREAMS COME TRUE! Many business gurus say that finding your "why" is the most important aspects of your work, and I believe that too. First and foremost, I want you to know why I built this business, because everything else is secondary! 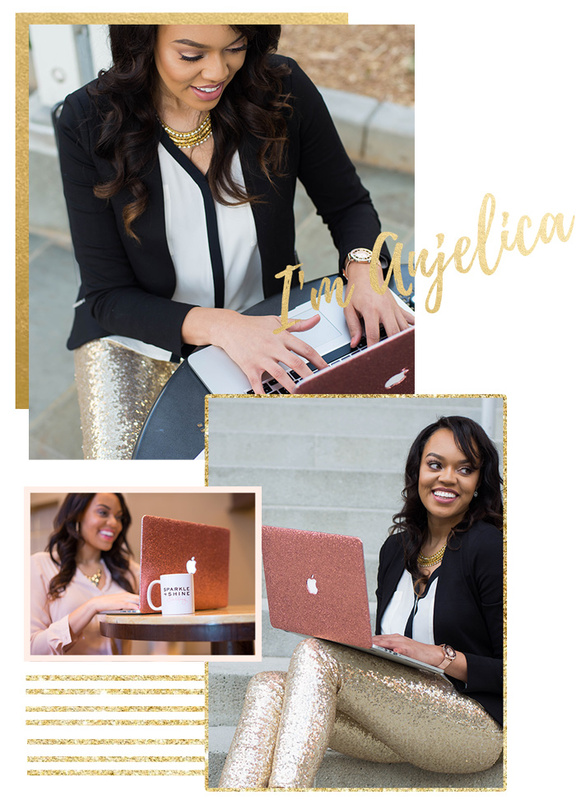 I started this business because I love helping female entrepreneurs see their business reflected in a visual brand that they are absolutely in LOVE with! There is nothing like having a website that you are truly proud to send your customers to, and that pride results in more confidence and more and success in the future! As a woman of faith, I have come to realize that I serve a creative God. Just look at the beauty in nature-- from the colors of fall leaves to the beautiful rainbow after a storm, God's paintbrush is on everything we see. That creative God has created me in His image, and I can see how he inspires and influences me to design beautiful things for the web everyday. Now that I have discovered the amazing opportunities of online entrepreneurship, I just want to share it with others! I also offer tons of free content to help you create your own graphics, grow you email list, and turn your website visitors into raving fans! 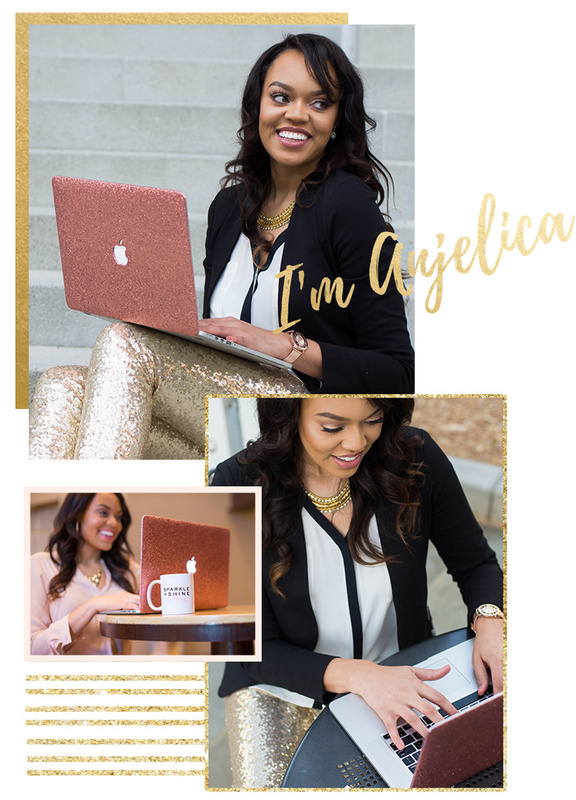 I HELP FEMALE ENTREPRENEURS BRING THEIR BRAND DREAMS TO LIFE WITH WEBSITES AND STRATEGY!